Tinnitus is a condition that affects many people around the world – It is estimated that 1 in 10 adults in the UK experience some degree of Tinnitus (according to Action on Hearing Loss). It can be defined as a sound that can be heard from inside the head rather than from an external, outside source. The sound is often explained as a buzzing, ringing or whistling. There are some who report that they can hear the sound of their pulse – this is known as pulsatile tinnitus. There can be many causes for Tinnitus that can affect us in different ways. Some of these cause may include (but are not limited to) hearing loss, damage from loud noise, head injuries and medication. In some cases, Tinnitus can be due to excess wax build-up in the ear canal. What are the possible treatments for Tinnitus? If your Tinnitus is caused by hearing loss, it may be that by assisting your hearing loss (usually by using hearing aids), the symptoms of your Tinnitus may be relieved. 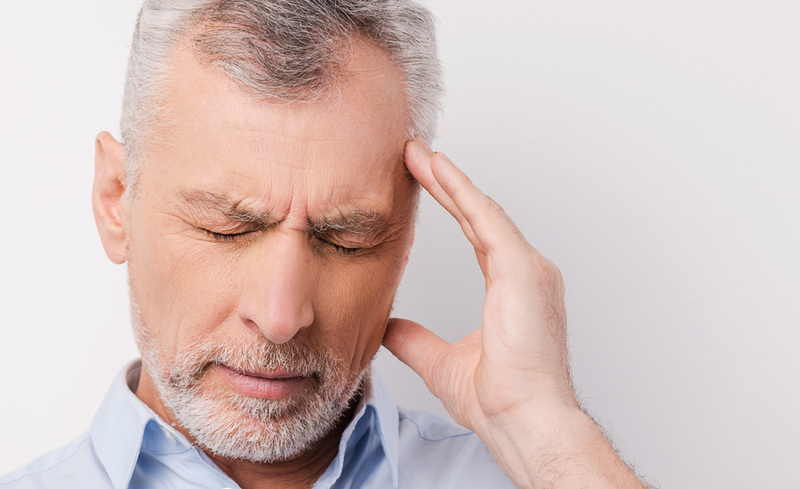 There are a number of therapies that can be used to help you to cope with Tinnitus. Sound Therapy, using sound machines to help relieve the symptoms temporarily, can be effective in helping sleep deprivation due to Tinnitus. Cognitive behavioural therapy (CBT) can be used for mental health treatments but can be used to help you learn to cope with the condition. By changing your thoughts and knowledge of Tinnitus, it can help you accept and cope with Tinnitus. You should see someone as soon as possible about your Tinnitus, especially if it starts affecting your day-to-day life. Seeing your GP or a hearing professional (Audiologist) as soon as you can is important as your Tinnitus may be due to a temporary problem that can be solved fairly easily. If you go to your GP, they may be able to refer you on to an ENT specialist who can give you more in depth advice about what to do and the options available to you. Getting an appointment with a professional is a good first step in finding a way to deal and cope with Tinnitus. I've suffered from tinnitus for years. I've been laughed at by friends because I told them it gets more intense at the time of the full moon. Clearly there is great scope for humour there. (I've heard 'em all) I wondered if any fellow sufferers had noticed this? I find meditation helps enormously especially when the condition is hindering sleep.